I had so much fun doing the last mandala that I show you in the last post. The truth is that the result surprised me even me! Is not really beautiful this doily gray in this photo frame Ikea? 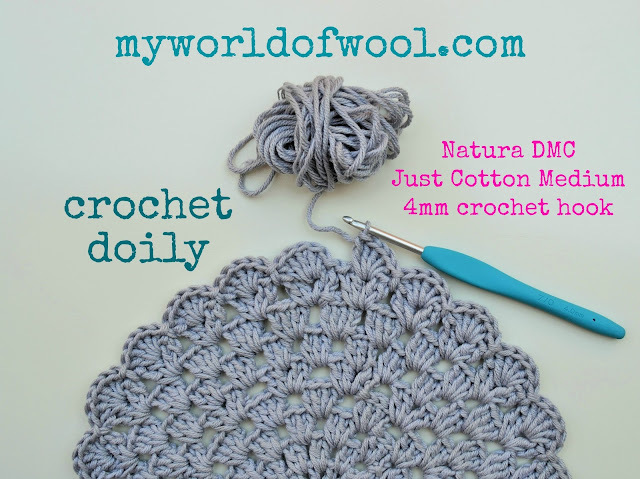 This is a beautiful craft that you can do at home! it would be very nice, right? not always things come out at the first time, right? 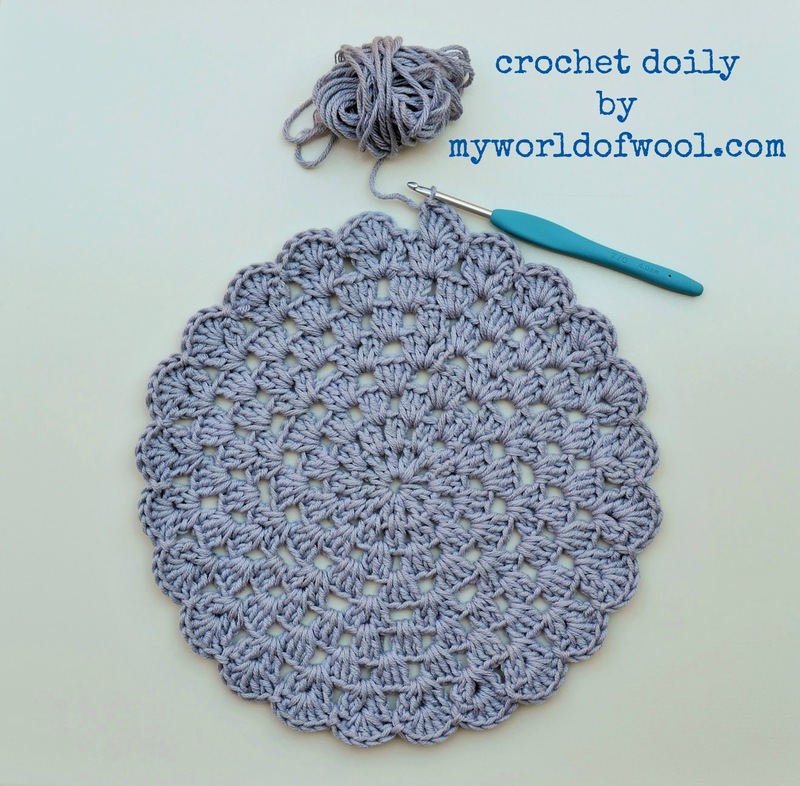 you can use as a doily or a applique for a t-shirt, etc.etc. There are so many possibilities and ideas! While I'm editing the pictures I heard this song of Massive Attack nonstop. This is one of the videos that struck me most in recent months. 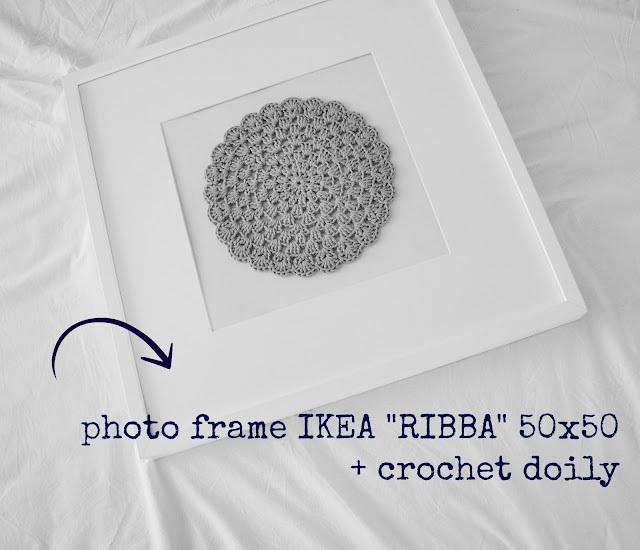 Beautiful crochet doily and how stylish it looks in the Ikea frame! Happy summer Cristina! Love your creativity, Cristina. What a genuinely wonderful way to showcase your creations. Thanks for the pattern for the hats. You're one of my favorite bloggers.